Adrienne deWolfe is the #1 bestselling author of action-packed Historical Romance, where feisty Heroines buck the conventions and true Heroes must be wickedly funny. Her greatest inspiration is nature, and the scene-stealers in her novels are often furry pranksters. Among her 48 writing awards, Adrienne has earned the Best Historical Romance of the Year. 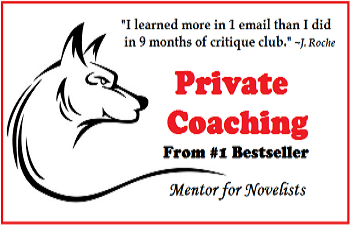 When she’s not writing, she’s mentoring aspiring authors, several of whom have become #1 bestsellers on Amazon. Adrienne also writes a fantasy and paranormal romance blog at MagicMayhemBlog.com. Looking for sneak peeks from her novels? Visit WildTexasNights.com.